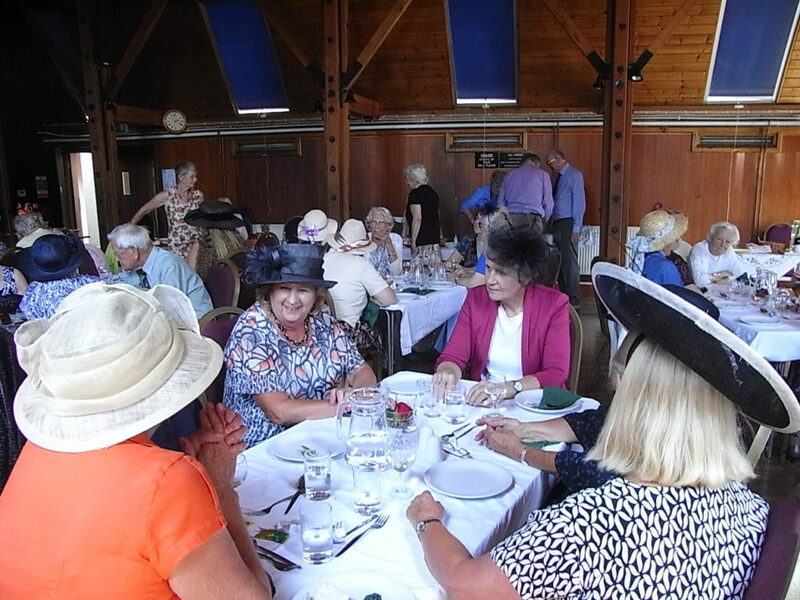 Our friendly village WI celebrated its Centenary in July 2017. We are a very traditional WI and enjoy a variety of Speakers each year and usually a craft event too. Our village also has an evening WI group, so people busy in the day time still have the opportunity to go to a WI every month. We have a notice board in the village on the wall near the Post Office where we put up the details of the next monthly meeting for people to see , and in fact people do turn up as a result of that if there is a Speaker they would like to hear, or a topic that is of particular interest to them. Our members are also encouraged to bring guests and often do! Our monthly meetings start with the business information, then we have our Speaker of the day . We always follow this with tea and biscuits and the raffle. There is plenty of time here to talk to new and old members during tea. Current programme highlights include local interest talks on secret Sussex gardens, Preston Manor, and topics of wider interest ranging from Houdini to the Palace of Westminster. We lso have outings, and of course, a Christmas Party. We always have a lovely garden party for our summer meeting in August in a members garden, with plenty of time to chat . This year we are having some fundraising coffee mornings , selling our homemade jams and marmalades. These will be held in our members houses. We often put entries into the South of England show as some of our members are talented crafters. Our WI also runs the Village Coffee Morning in August, which is held for all the residents of the Ditchling , in our village hall. Here’s a picture of us dressed in our best for our Centenary celebration in 2017. Via the ESFWI office, or use the Contact Us form on this site.